In this age and time, gadgets simply became a necessity already. What's taking a vacation without bringing your digital and video cameras to capture and preserve the memories. 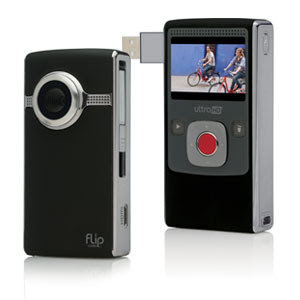 There wide range of video cameras that are coming out in the market today and these flip cameras are making waves right now. Oprah even had this featured in her show. 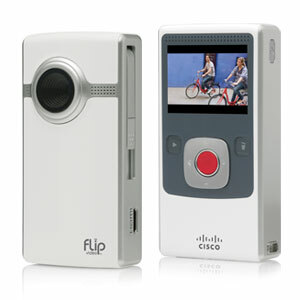 This video camera is ultra-slim and pocket size thereby it's very easy to bring anywhere you go. Aside from that, it has an easy settings and buttons that anyone can use it.